With the new year we’re all trying to improve ourselves and what better way to do that than with books. Note I haven’t actually read any of these books, but they are books I plan to read.Here are ten books that are great to read for self improvement. This book is all about tactics you can use to get people to agree with you and support you. Having people on your side is a valuable tool at work, at home and with friends. Knowing how people think and being able to use that to your advantage is helpful in all sorts of situations. The one thing that most of us struggle with in this new technological era is relating to people and using our body language. 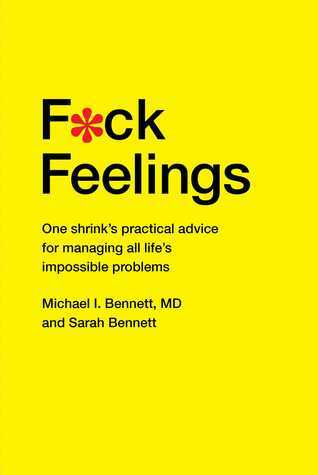 This book can help. Another skill that is useful to have is that of persuasion. Arguing with people is something that we all do, but there are ways that we call all learn to argue in a way that creates less conflict and actually creates results. 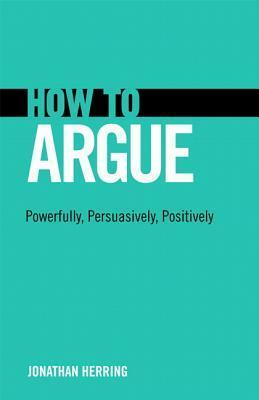 Using strategies in this book you can learn to argue with someone in a way that isn’t attacking them, but instead is putting your opinion forward in a way that is easier for them to accept. This will reduce conflict in the long term and help you to feel heard. Stop shouting into the wind, read this book and learn how to pick the time, place and words for an argument. This book discusses social issues through the eyes of an economist, providing an insight into why our society is how it is. This book is an eye opener as to how every day thoughts and slight biases can lead to a transformed society. 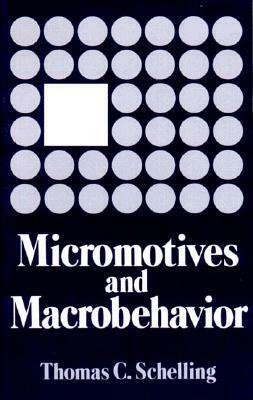 Although this book won’t provide you with strategies to make your life better it will make you far more aware of how your mind works and how choices effect the environment. Do beware this book was written in relation to the economy and market strategies so it is a bit different to the other ones on this list. 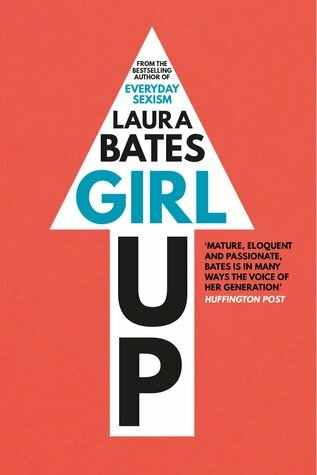 This book is about the pressure put on girls but the media, others and themselves. It’s about the constant stereotyping and body image problems. It’s about the struggles women face in relationships. But most of all, it’s about how you shouldn’t need to care about what other people think. If there’s one book on this list you’re going to read it should be this one. This books is full of satirical humor, personal stories and flow charts and details the struggle of females in this day and age. We all have goals in life, some of us achieve them and some of us don’t. That’s all down to your mindset. Some people abandon their values to get to the top, other people stick to values without actually knowing why. 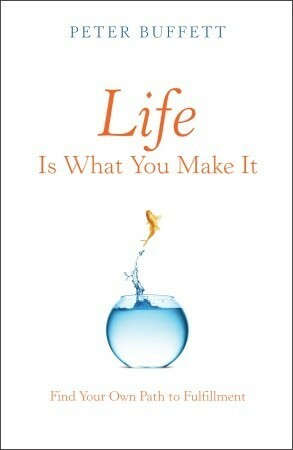 Reading this book will help you sort out your values and what is truly important to you. Additionally this book helps you see the privilege you have in this world and the opportunities you have been given. This book will motivate you to be better and to dream bigger. There are so many things that we all worry about in our lives. We worry about whether we have too many emotions, not enough emotions and what other people think of us. There are some things that are pointless to worry about and this lighthearted book helps reveal that to you. Everyone worries so much about not hurting other people’s feelings but some things need to be said and sometimes it’s better to cause a bit of conflict to get it all out in the open. Some things shouldn’t be fixed, and this book is here to make sure that you don’t make any stupid mistakes while you’re in a broken state of mind. This book will help you make your way back to a stable mindset where you’re ready to take on the world. 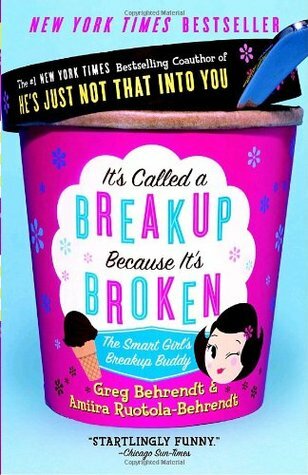 Even if you’re not going through a break up right now reading this book will help you see your past mistakes and know not to do the same thing next time. Time management is one thing that everyone struggles with. It is so much easier to watch TV than to actually do something. It is so difficult to keep motivated. 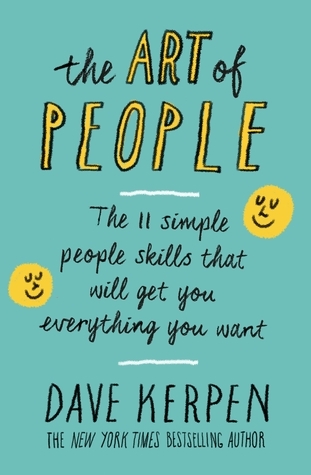 This book will help you to find what’s stopping you so that you can get the most out of your time. 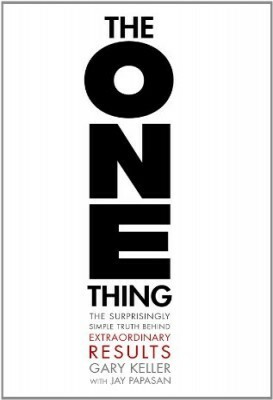 I’m not saying this book will stop all your procrastination, more that it will help you get a bit more time out of your day. Every second counts. Stop lying to yourself about where you’re spending your time and get to work. The rules to love are different now, there are struggles we have now that the older generations just don’t understand. Social scientists, surveys and behavioral studies have all been employed to find the best methods and strategies to use in order for you to find love. Even if you don’t have an interest in finding love the views this book provides on our society are funny, interesting and sure to thrill. 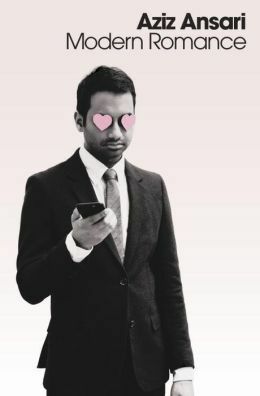 Aziz Ansari is here to get you through all the struggles with a touch of his own humor. Growing up is difficult, that’s not new news. It’s good to know that there’s someone out there who’s been through the same things and is willing to share their experiences so hopefully we won’t all make the same mistakes. A book filled with personal stories and advice is something that we all need in our lives. Even if you’ve heard some of this advice already we all need a bit of a reminder every so often. This has been a list of ten books you should read to a better you, I hope they help you get productive and achieve your dreams throughout the next year. 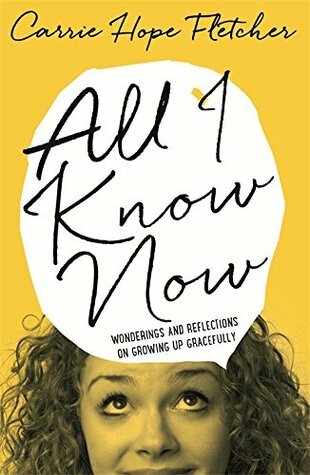 Are there any books you think should be on this list that aren’t? Let me know.